By sending goods and by the perception of visiting customers, the CBO GmbH causes CO² emissions. Because CO² emissions can unfortunately never be avoided completely, we actively try to compensate this circumstance. With the continuous planting of new trees on our Earth, the conversion of carbon dioxide to oxygen is forced. Therefore, the CBO GmbH participates in the I Plant-a-Tree program of the Forest 1.1 GmbH and plants new trees in Germany at regular intervals. The car is the most popular means of transportation for Germans. Crowded Roads, stress and CO² emissions are the negative side effects, especially at times when people move to work. 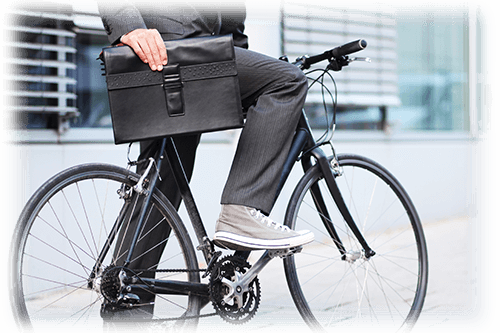 Therefore, many use the bicycle as a non-motorized, healthy, cost-effective and sometimes even faster alternative for the path way to the workplace and back home. Especially in urban areas, such as the Ruhr, beautiful green bike routes are an attractive bypass possibility in comparison to gray asphalt lanes in car drivers’ everyday life. The CBO GmbH thus supports every employee, on request, with a free lease bike and contributes actively to a more conscious behavior in dealing with our environment, preserving the health of our own employees. Each time a new member of staff is being welcomed in the CBO GmbH team, a guide for environmentally conscious behavior is attached to his / her employment. In this, all actions of the CBO GmbH, concerning environmental measurements, are described in detail again. The implementation and compliance with the relevant points is continuously practiced and controlled by the respective department heads. So the CBO GmbH develops an awareness of preservation of the environment in every employee and the thought that we only have one earth and that they have to deal well with it. According to the motto: Sustainability instead of neglect. The objectives of the CBO GmbH Green IT program are in first the reducing of the use of hazardous substances. So, in the manufacturing process of the CBO GmbH products for example, the use of lead and similar toxic substances is omitted since the company foundation. Furthermore, the CBO GmbH set the task in the further development of the produced products to continuously try to maximize the energy efficiency during the use of CBO GmbH products. We also support the recycling ability or the biodegradability of factory defective products and / or waste and pay special attention to predominately avoid unwanted adverse effects on the water or food cycle. All CBO GmbH products are compliant to the provisions of the EG directive RoHS. 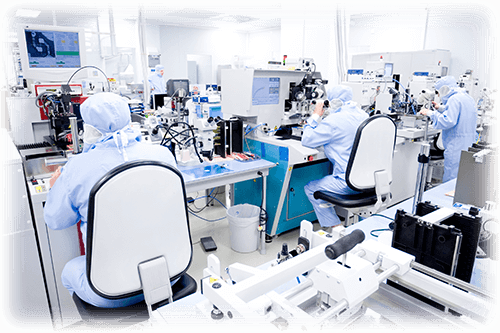 For example lead-free solder is used during the manufacture of equipment and the by the choice of components. When using hazardous materials in the manufacturing process, we avoid unwanted ingredients that may not be placed on the EU market. 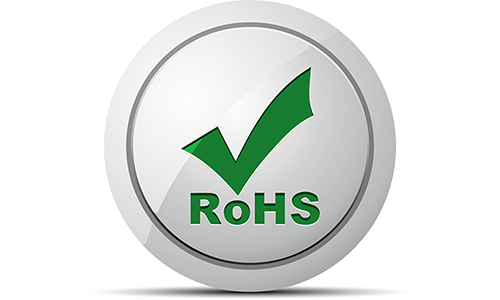 Each product of the CBO GmbH is manufactured according to the RoHS standard and thus does not contain any prohibited substances that bring lasting damage to the environment. RoHS helps to avoid damage to people and the environment in third world countries, where a large part of today's "high-tech-waste" is being dumped. In each production hazardous material may occur, which pollutes the environment sustainably. For this reason, we only work together with factories that are ISO 14001 certified and which take the associated environmental management standards into account. 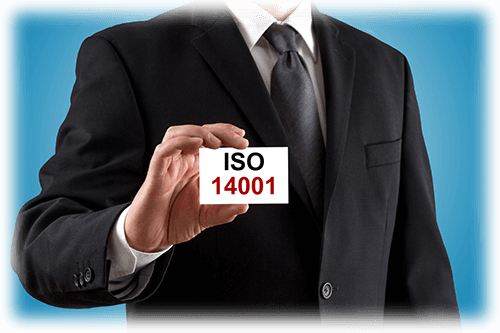 Because of the ISO 14001 certification the factories pass through a continuous progress process, by precisely logging the impact on the environment and taking associated measures to minimize them or even switch them off. 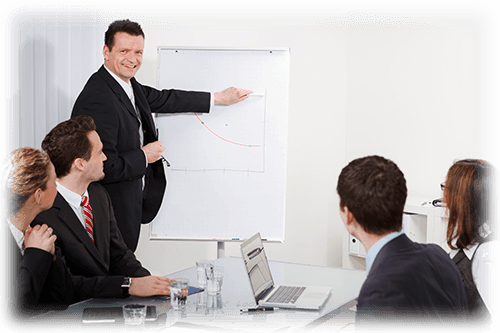 Through the Plan-Execute-Check-Optimize method and the help of an environmental management system a continuous improvement of the measures is taken. 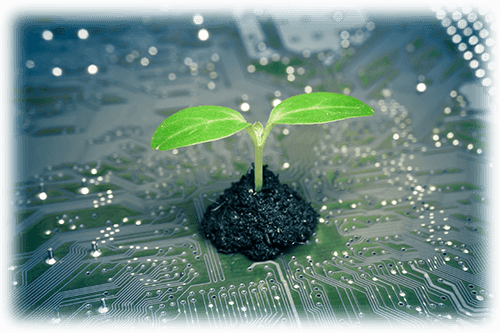 Green IT (also called Green Computing or ICT Sustainability) is the study and the practical implementation of environmentally friendly technologies. This relates to the CBO GmbH processes concerning the development and manufacturing of products, the use and disposal of computers, servers and associated subsystems, such as monitors, printers, storage devices, network components, as well as communication systems and other IT infrastructure equipment. The CBO GmbH is trying to work, produce and buy as efficiently and effectively as possible to inflict minimal or no influence on our environment. In 2012, the CBO GmbH renewed their entire IT infrastructure, after several years of use of old systems, due to the growing demands on PC performance and the previously very bad energy balance. Through the exchange of PC systems and monitors, approximately 8000kW of energy can now be saved in the CBO GmbH operating processes per year. With the use of energy-efficient systems, thus new opportunities are opening up and the burden on the environment is also reduced a little bit. The CBO GmbH cares for a green workplace, even during operations. To avoid unnecessary power consumption the CBO GmbH uses a strict energy management policy. This includes, among other things, an automatic stand-by time for PC systems and monitors. To avoid unnecessary power wastage, all PC workstations are automatically switched into a power-saving mode after a short time. If the workplace is no longer in use, the employee is instructed to shut down his systems. For several years, the CBO GmbH is already exploiting the advantages of digital communication to protect our environment. 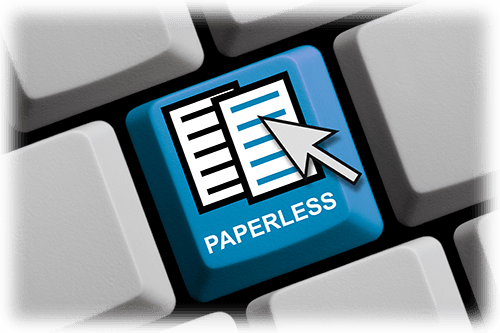 In order to reduce unnecessary large quantities of paper, the CBO GmbH sends documents mainly by e-mail or eFax. In 2012, all printing systems were replaced by duplex printing systems, in the course of replacing the CBO GmbH’s IT infrastructure. Therefore the inevitable use of paper is reduced to the possible minimum. 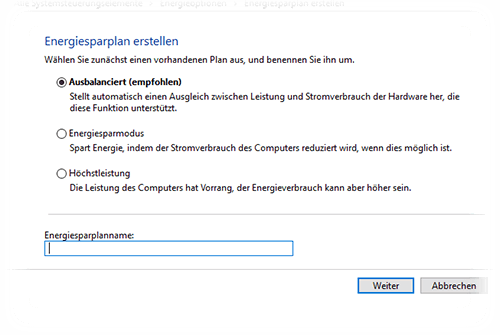 The CBO GmbH is operating with data centers that are working with green electricity. 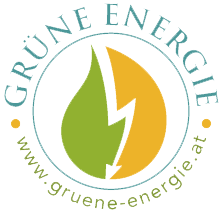 All servers in use of the CBO GmbH use energy, which is obtained from 100% organic power sources. 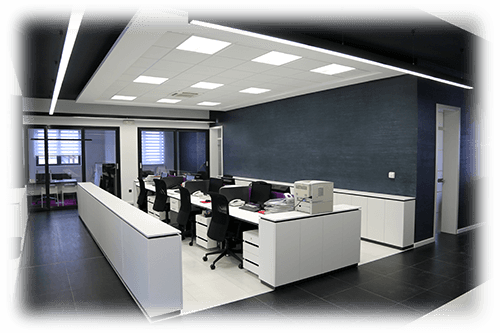 The use of energy-efficient server systems or switching hardware is a natural behavior for the CBO GmbH. Just like the self-produced CBO GmbH products, when using other network equipment, we use hardware that works as energy-efficient as possible.